This Embassy will be closed from April 29th until May 6th 2019. This Embassy will be closed on April 25th 2019 (Thursday), a Portuguese holiday. The Embassy of Portugal wishes a Merry Christmas to all the Portuguese nationals and informs it will be closed on December 24th and 25th . Due to the Christmas Holidays this Embassy will be closed on December 25th and 26th. At the beginning of September 2017, Portugal started to issue the Residence Card of a family member of a Union Citizen in the harmonized European Union format whose substrate is polycarbonate. Previous models will remain valid until the expiry date. More information here. 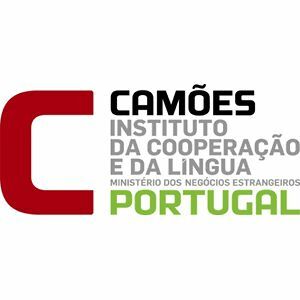 Revista VISÃO escolhe Escritor Português Residente em Tóquio como uma das "Caras do Futuro"